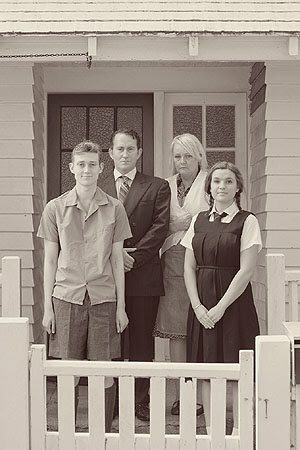 Summary: Based on the classic New Zealand 1957 novel of the same name, this is the powerful and moving story of young Jimmy Sullivan. As an 11-year-old Jimmy believed he was 'a boy that God has his eye on'. That was until his parents' turbulent and unhappy marriage finally broke down with tragic consequences. A play that will rip at an audience's heart and soul, The God Boy's themes of the vulnerability of children and the inability of faith to compensate for betrayal are still all too familiar in today's society. Ticket prices: $22 waged adults, $20 seniors, unwaged adults and tertiary students, $15 Stagecraft members and high-school students with valid ID. Groups of 10+ (all on the same night) $18 per person. Two tickets for $22 on the first Thursday for all ticket categories. Early bird discount: book for the first week of the play and get $2 off the full ticket price ($20 instead of $22).